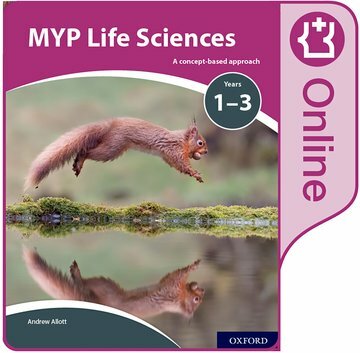 This online Student Book will be available on Oxford Education Bookshelf until 2028. Access is facilitated via a unique code, which is sent in the mail. The code must be linked to an email address, creating a user account. Access may be transferred once to an additional user.